Protection made clear and simple. Tuffshield™ screen protectors are made of state of the art materials formulated to create the best protection from scratches and dirt. 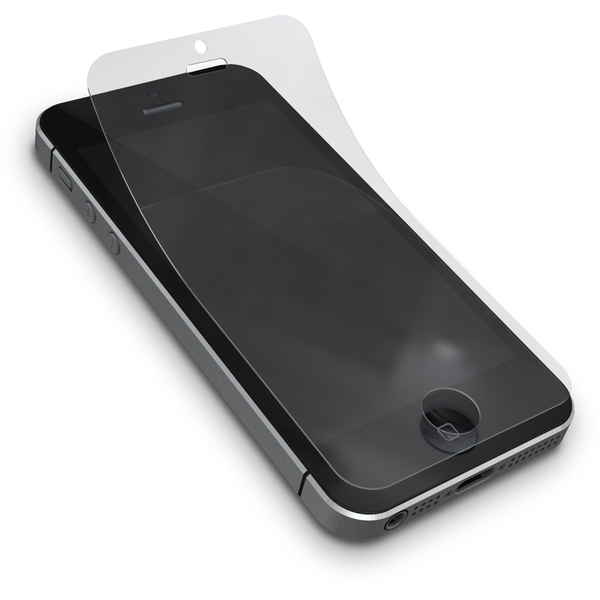 Each Tuffshield package contains 4 screen shields and a microfiber cleaning cloth for use on both the films and the iPhone. Available in clear gloss, matte and glitter finishes. - Ultimate protection against scratches, dust and dirt. - Advanced material with durable coating. - Static cling adhesion for easy applicationand removal. - Ultra-sheer for seamless touch screen operation. - Available in clear-gloss, glitter and anti-glare matte finishes.